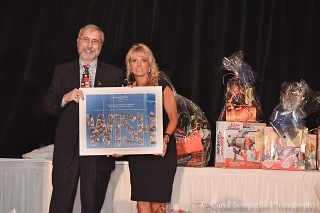 STONY BROOK, NY, MAY 13, 2014 – Stony Brook Children’s Hospital was presented with the Medical Visionary Award on Thursday, May 8, at Make-A-Wish Suffolk County’s 20th Annual “Bouquet of Wishes” spring dinner. The event took place at Villa Lombardi’s in Holbrook and hosted over 800 guests. 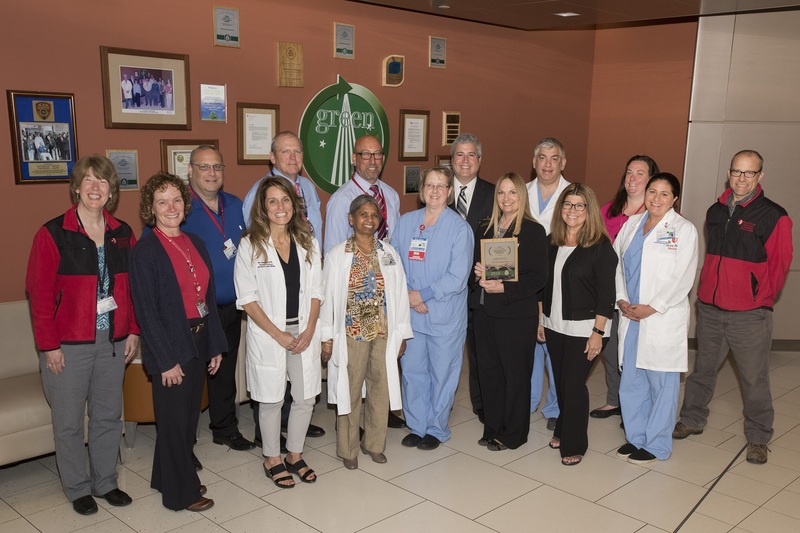 The Foundation presented this award to Stony Brook Children’s for the institution’s meritorious leadership in advanced and innovative pediatric specialty care. Dr. McGovern along with Robert Parker, MD, Director, Pediatric Hematology/Oncology, who accepted the award on behalf of Stony Brook Children’s, are members of the advisory board for Make-A-Wish, Suffolk County. During the evening, children with life-threatening medical conditions from across Suffolk County were granted wishes— and a few were past or current patients from Stony Brook Children’s like 17-year-old Rachel Ragone. 17-year-old Rachel Ragone in November of 2013 doing her homework during a stay at Stony Brook Children’s Hospital. Ragone’s wish to travel to Italy was granted by Make-A-Wish Suffolk County. In March of 2013, the Manorville resident was diagnosed with Ewing’s Sarcoma, a primary bone cancer that affects mainly children and adolescents. For almost a year, Rachel was receiving treatment at Stony Brook University Cancer Center under the supervision of Dr. Parker. In June of 2013, Rachel was given the opportunity to grant a wish through Make-A-Wish Suffolk County. Dreaming of walking around in art museums and cobblestone streets blanketed with history, Rachel’s wish was to go to Europe. Proud of her family history, Rachel and her family will be headed to Rome, Italy for a 9-day journey. Established in June 2010, Stony Brook Children’s Hospital is Suffolk County’s only children’s hospital. More than 7,000 children and adolescents are admitted each year. 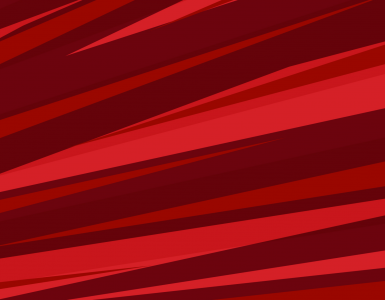 Stony Brook Children’s operates 100 pediatric beds and has more than 140 full-time pediatric physicians and surgeons in 30 different specialties and over 200 voluntary pediatric faculty members. The hospital is the Level 4 Regional Perinatal Center for our area and has a Level 3 Neonatal Intensive Care Unit. It is home to the nation’s first Pediatric Multiple Sclerosis Center and also offers a Pediatric Hematology/Oncology Program, Pediatric Cardiology Program, Pediatric HIV and AIDS Center, Cystic Fibrosis Center and the Cody Center for Autism and Developmental Disabilities. To learn more, visit www.stonybrookchildrens.org.